The Department of Biology is committed to providing excellent and comprehensive instruction at both the undergraduate and graduate levels. We offer a full range of courses to students pursuing a degree in biology, as well as to non-biology majors interested in the biological sciences. Graduates are employed in a wide range of fields and are well prepared for further study in graduate school or in health-related professions such as medicine, dentistry, and veterinary medicine. Employers include Syngenta, LabCorp, state of North Carolina, and cities of Greensboro, Charlotte, and Burlington. 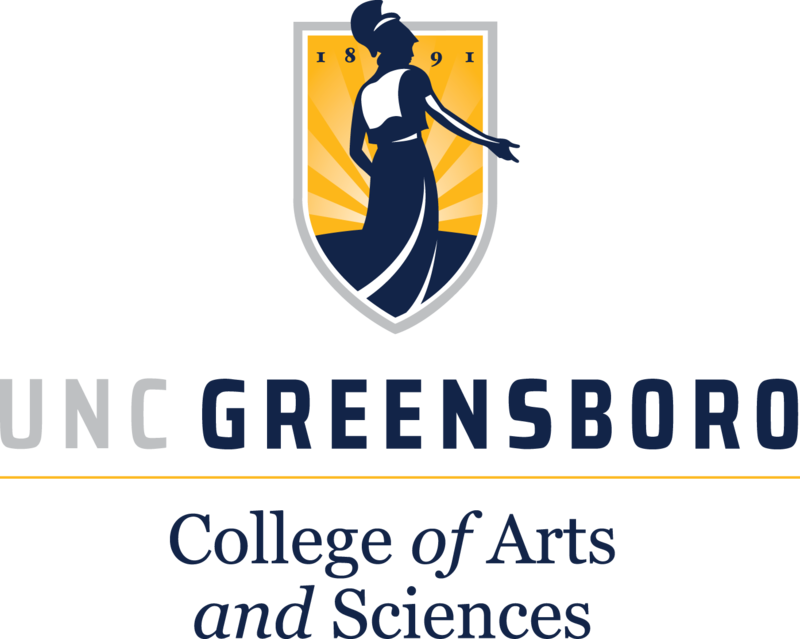 Graduates have extended their study at Duke University, Wake Forest University, North Carolina State University, East Carolina University, and other University of North Carolina system schools. Students experience the opportunity to do undergraduate research projects in faculty research labs through a formal undergraduate research course. Undergraduate research is both lab and field based. Students are encouraged to gain research experience through independent study with a faculty member and to develop strong communication skills with writing- and speaking-intensive lecture and laboratory courses. A variety of upper-level course content is offered, including virology, neurobiology, evolution, the environment, microbiology, and cancer. Collaboration with other departments — such as nutrition, chemistry and biochemistry, mathematics, physics, and geography — expands educational opportunities across disciplines. Department has received National Science Foundation and National Institute of Health research grants. Faculty is recognized with national teaching and mentoring awards. State-of-the-art facilities include confocal, fluorescence, and electron microscopes; environmental sampling and analytical equipment; nucleic acid sequencers; advanced documentation systems for biotechnology; growth chambers; and animal-care facilities.